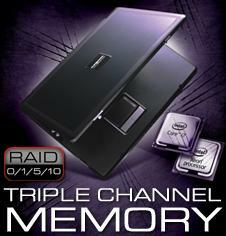 RAID 0,1,5 for On-the-Road Mobile Workstation or Mobile Server use. powered by Intel's newest line of Quad Core and XEON LGA1366 processors. ports, with a 17" WUXGA LCD display and full size keyboard. reliability for true portable server / workstation experience. Uninterrupted Power Supply (UPS) in a 12pounds notebook form factor,"
features, power and flexibility with desktop replacement technology. computing, are the core target for Mobile Servers. and graphics to prolong their lifespan.